"I love the service and the store setup. Very inviting & the staff is amazing!" "I live way across town but would get my yearly visit and frames from here. This staff is the best hands down. He treats his patients with the respect and very informative when it comes to the health of your eyes. Adrianna at the front desk is a pleasant young lady. She goes out of her way to make sure the glasses fit and will adjust them if need be. Not to mention warming up the frames so they don't feel cold. Love this place and will definitely be continuing going back there." 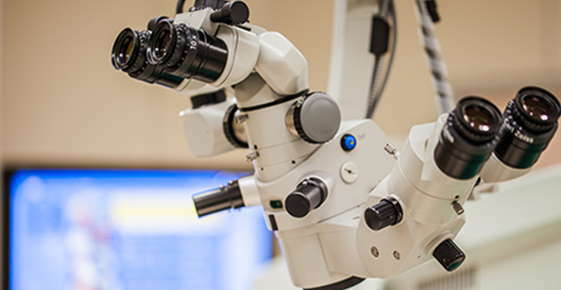 "For over 25 years Dr Marshall had provided the very best eye care for my wife and I. He has the most up to date equipment and a great selection of frames. His caring ways let you known the health of your eyes are supremely important to him. His staff makes your visit painless. Thank you Dr. Marshall."